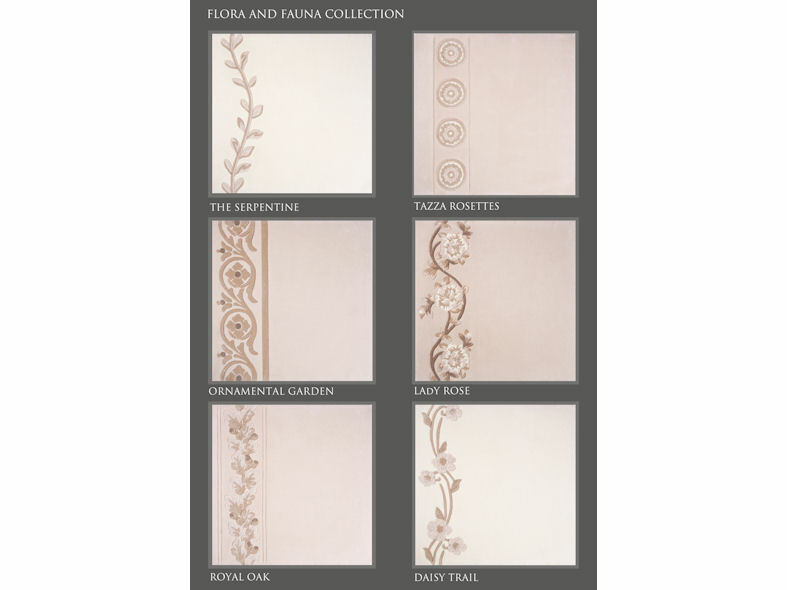 Loomah’s Flora & Fauna Collection of carpets and rugs takes inspiration from the iconic gardens of Kensington Palace. 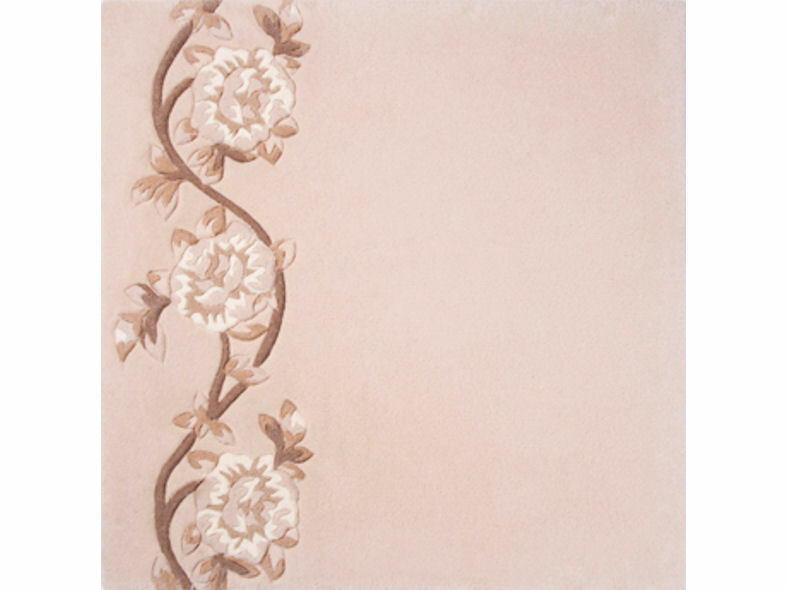 Each design mirrors the striking natural beauty of the gardens creating a classic carpet border design. To add depth and detail to each carpet, designs have been bevelled, carved and embossed, enhancing the luxurious look and feel of this collection.